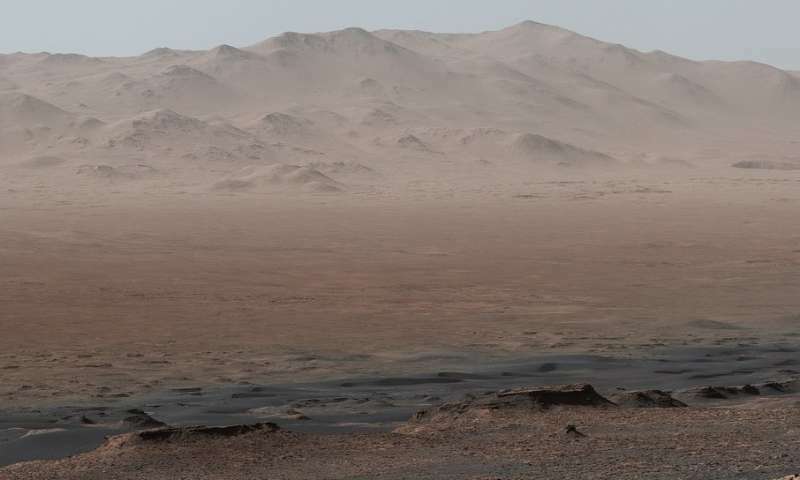 A team of scientists led by Carnegie's Shaunna Morrison and including Bob Hazen have revealed the mineralogy of Mars at an unprecedented scale, which will help them understand the planet's geologic history and habitability. Their findings are published in two American Mineralogist papers. 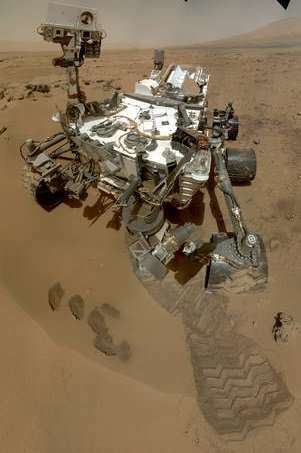 An instrument on NASA's Mars Curiosity Rover called the Chemistry and Mineralogy Instrument, or CheMin, is the first tool of its kind ever to operate on another planet. But there are limitations to how much it can tell scientists about the Red Planet's minerals—how they formed and what they can illuminate about Martian history.